Roma Women Soccer is founded in the far 1965, wins a League Title in 1969 and an Italian Cup in 1971. In 2008, after a triumphant season winning 4 days in advance, moved from League A2 to the maximum league, giving itself a new club asset and proposing itself as a new positive Female Soccer reality, enough to obtain the 12th May 2008 even the prestigious acknowledgment Premio Roma CONI 2007 as the best Lazio club in all sports for its excellent results. Roma Women Soccer is very present in the youth sector, participating at a national level with the Under 20 -which has won the Italian Championship in the 2009/2010 season- and the province championship of the Beginner, Youth and Under 15 teams, against entirely male teams. The team is labelled as one of the best female soccer clubs for its soccer school that every year gives the major teams high-level players. The successes of the soccer school are relatively new, as the win in the 2009/2010 season by the girls, who became for the first time in the history of the club Regional Under 15 Champions: a title that was confirmed in 2010/2011 and 2016/17 seasons. Let’s not forget the smallest girls -the Youth- that in the season 2010/2011 won all the tournaments they attended in the mixed championship. From July 2012, Roma Women Soccer is chaired by Marco Palagiano, which has presented an association growth plan adequate to the importance of the name and the almost 50-year-old history of the agonistic activity of the female soccer team of the Capital. In the same year, Roma Women Soccer has won: Lazio Cup with the first team, Regional Championship with Under 15 and the National Title with Under 21 team, confirming itself as a real top player in the world of Female Soccer. Roma Women Soccer is guided by a group of managers that brings together the passion and the sports ethics necessary to the meticulous programming of the activities, the identification and the targeting of the growth objectives and their related visibility. The club collaborates with instructors and trainers with Federal qualifications to offer the right amount of psycho-technical training to its athletes. Broadening of the diffusion and identification of Roma Women Soccer in the world of Female Soccer, maintaining a presence in the NAGC teams in male championships and tournaments, organising meetings dedicated to Female Soccer with the FIGC, participation to national and international sponsored tournaments, establishment of free courses for the initiation to sport with school institutions. Strengthening the direct activity of sports facilities in the Capital with the opening of new Roma centres and affiliation with the Female Soccer Club: 4th in regional level and 2nd on a national level. Strengthening of the League B and Under 21 team with complete teams through the acquisition of new athletes. Promotion of Premiere League by the 2018 season. Promotion of Premiere League in Futsal by the 2018 season. 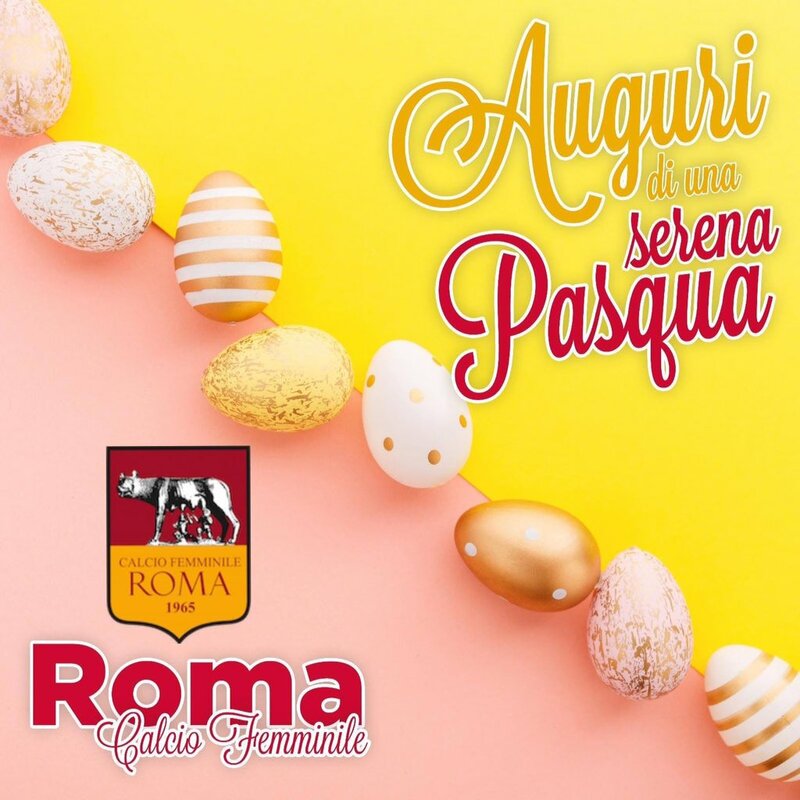 Roma Women Soccer Club shows a strong interest towards social activities with its participation to fund raising charity matches, visits in paediatric hospitals and foster homes.